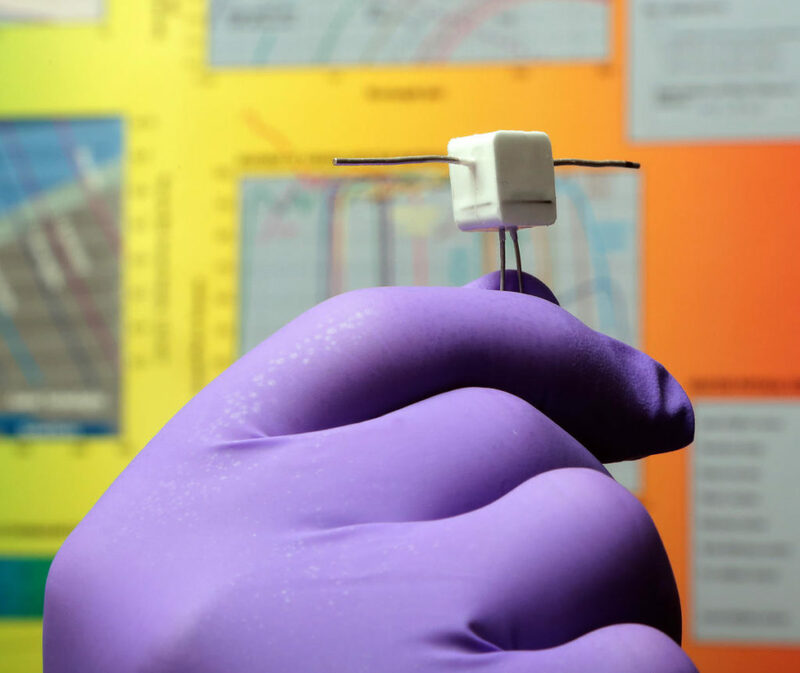 February 5, 2019 – Southwest Research Institute has developed a high-reliability, high-voltage optocoupler for spaceflight applications. NASA has selected the device as a power interface between the Europa Clipper spacecraft and three instruments aboard, bound for Jupiter’s moon Europa in the next five years. The power converter, developed with internal funding, overcomes reliability problems similar systems have had operating in space. For more information, visit Power Systems or contact Deb Schmid, (210) 522-2254, Communications Department, Southwest Research Institute, PO Drawer 28510, San Antonio, TX 78228-0510.